In March 2010 together with my colleague, art therapist Gary Nash, we founded the London Art Therapy Centre. This unique project is the first bespoke centre providing art therapy to both the private and public sectors. The centre has a large team of registered art therapists who see clients on a one-to-one as well as offering large art studios to run groups. Additional activities include a comprehensive programme of continuing professional development trainings, workshops, ongoing art exhibitions and an occasional film night. London Art Therapy Centre has become an important art therapy hub with in-house monthly clinical meetings, external art therapy gatherings and a large social media presence. 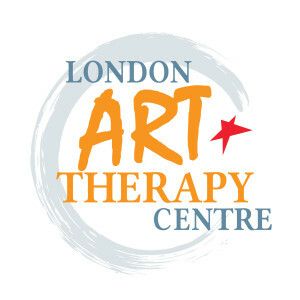 I am Director of London Art Therapy Centre Ltd. and meet many art therapists and colleagues from all over the world.